Final Verdict: Should I Buy Weslo Cadence G 5.9 Treadmill? The Weslo Cadence G 5.9 Treadmill is a popular budget treadmill that provides great features under a descent price bracket for home users. Let us begin our treadmill review by making one thing clear; physical fitness is something that should be accessible to everybody, period. It isn’t just for people who can afford to drop $5000 on a super expensive treadmill, or who have access to a massive gym facility with dedicated trainers but only for those who can sign a binding and complicated contract. 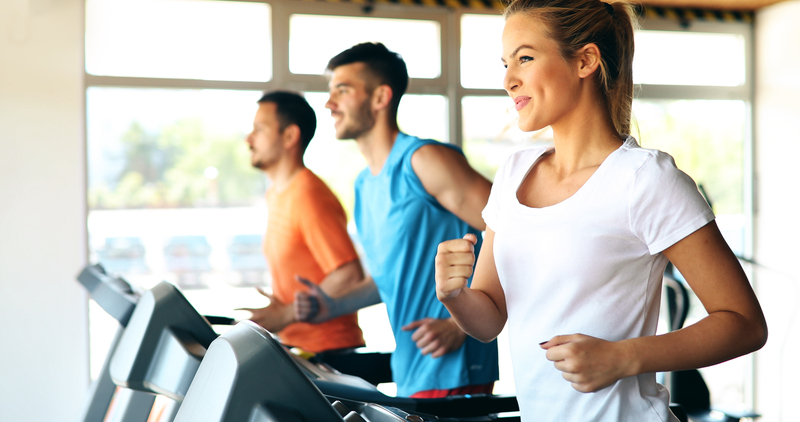 The benefits of working out and shaping the human body belong to everyone who has the ability and time to work out, and that is why machines like the Weslo Cadence G 5.9 Treadmill exist. The Weslo Cadence G 5.9 is a simple and effective treadmill for people on a budget to begin moving, every day, in their own homes. As a bonus, the Weslo Treadmill also has a surprising number of amazing features packed into a very price-conscious frame. 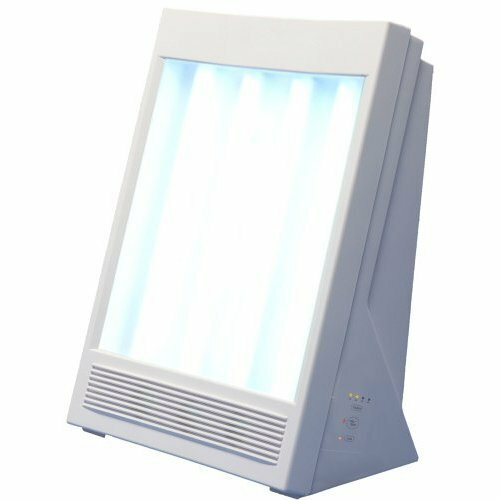 It doesn’t have everything, and does have genuine limitations, but it has a variety of options that make it quality treadmill for people on a budget to consider. 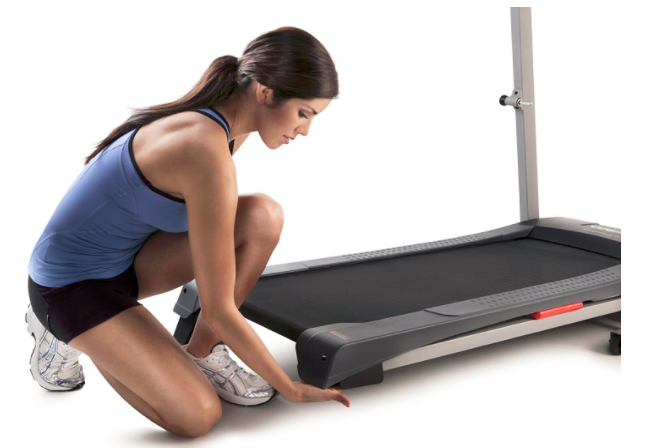 Per our usual, let’s begin with review of the specifications of this Weslo Cadence treadmill. 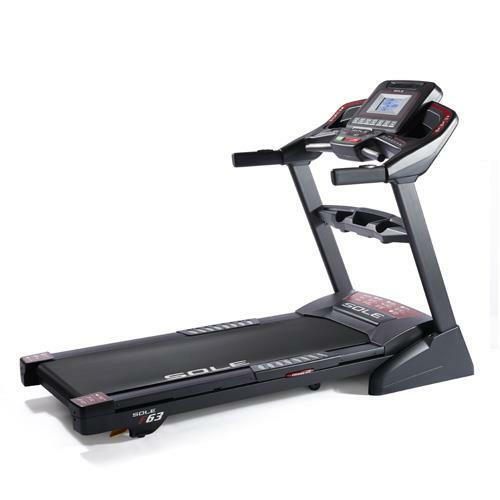 Click here for the latest price of Weslo Cadence G 5.9 Treadmill on Amazon. 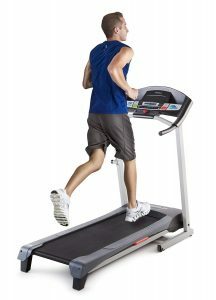 In other words, the Weslo Cadence G 5.9 Treadmill is four and a half feet tall, five and a half long, and over two feet wide. On top of this, it has a simple, fold-up space that reduces the floor space it takes up when not being used. We wouldn’t go so far as to recommend the treadmill for dorm room usage, or single-room/efficiency apartment usage, but space can be made in a small apartment or any multi-room home with this useful feature. 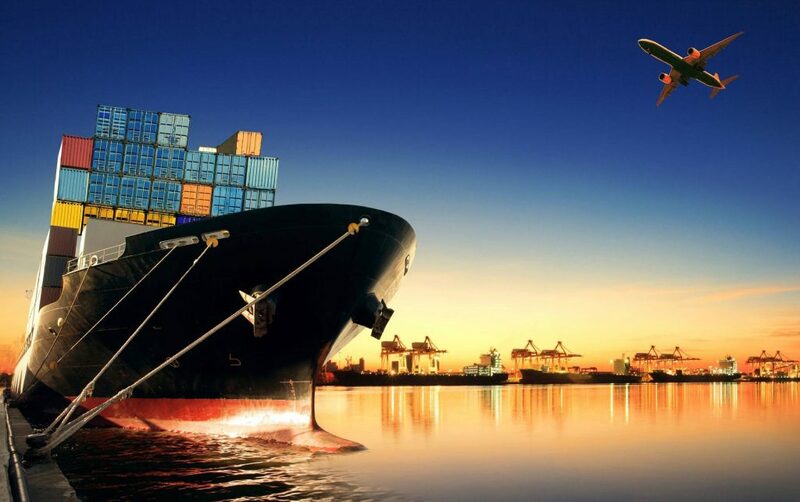 The less technical features of course give users additional information, qualitative and quantitative, to help make their better buying decision. 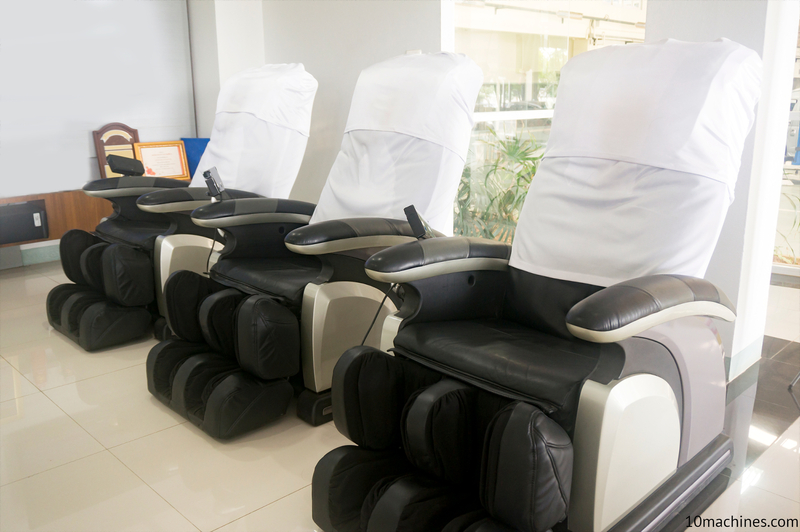 First, the running surface of Weslo Cadence G 5.9 Treadmill does have nice padding, called Comfort Cell Cushioning, to reduce the intensity of the impact from using the device. However, it must be stressed that using a treadmill is inherently high-impact. The body’s weight comes down on each foot in turn, regardless of what you do. Still, it is good to see a modern design that takes impact reduction into account, especially in a budget treadmill model. Speed settings from 0-10 MPH, driven by a 2.25 CHP Mach Z motor. This allows the Weslo Cadence G 5.9 to generate a comfortable “jogging” pace at its highest end of performance. Two-position manual incline. We’ll come back to this one for more review later on in our Weslo Cadence G 5.9 Treadmill Review. Maximum rated user weight of 250 lbs. 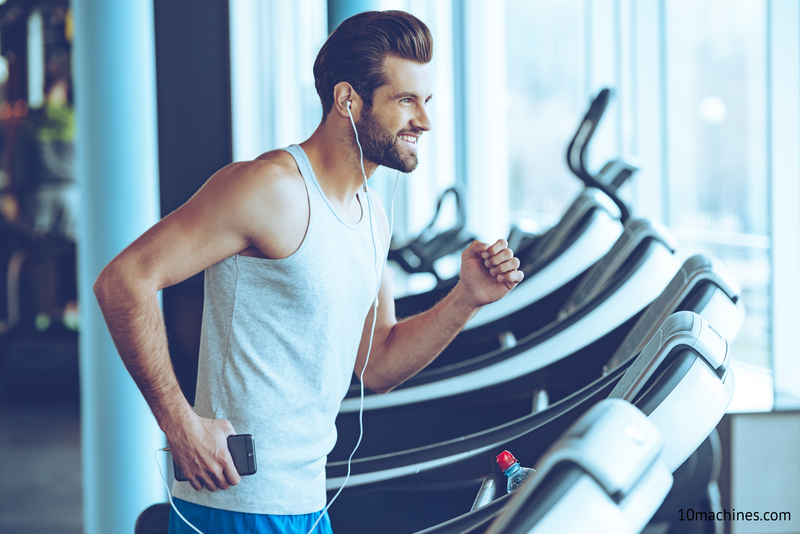 Next, we have the electronic features, which are understandable to be not as extensive as those found on the higher-end treadmills, are surprisingly generous for a super cheap treadmill. LCD display with Blue Tint. Backlighting has become more common for exercise metrics displays, but given the tendency of many fitness machines to omit what might be considered standard, it is a great feature in any budget-minded treadmill’s favor to include such amenities. 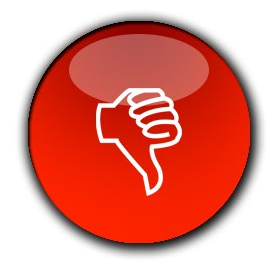 Workout profiles including weight loss and intensity training options. Recorded workout dating including quarter-mile track, time working out, distance covered, and heart rate (both average and current). Click here to check price of the Weslo Cadence G 5.9 Treadmill on Amazon. 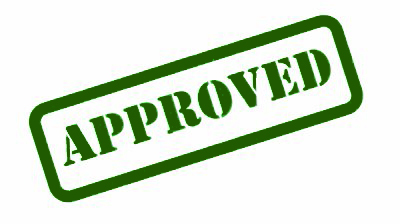 Next, we should cover the Weslo Cadence G 5.9 Treadmill warranty, which is fairly limited. Again, this is understandable given the Weslo’s budget-friendly price range, but it still needs to be stressed. You can get the Weslo Cadence G 5.9 Treadmill with pulse monitoring by ordering via Amazon.com, which is a convenient and trusted online store for shopping. 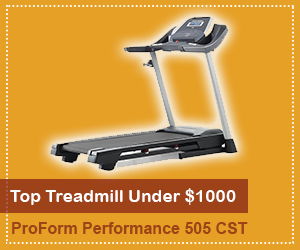 Most offers of this good treadmill include free shipping, which can be a substantial savings on a physically large order such as a treadmill. 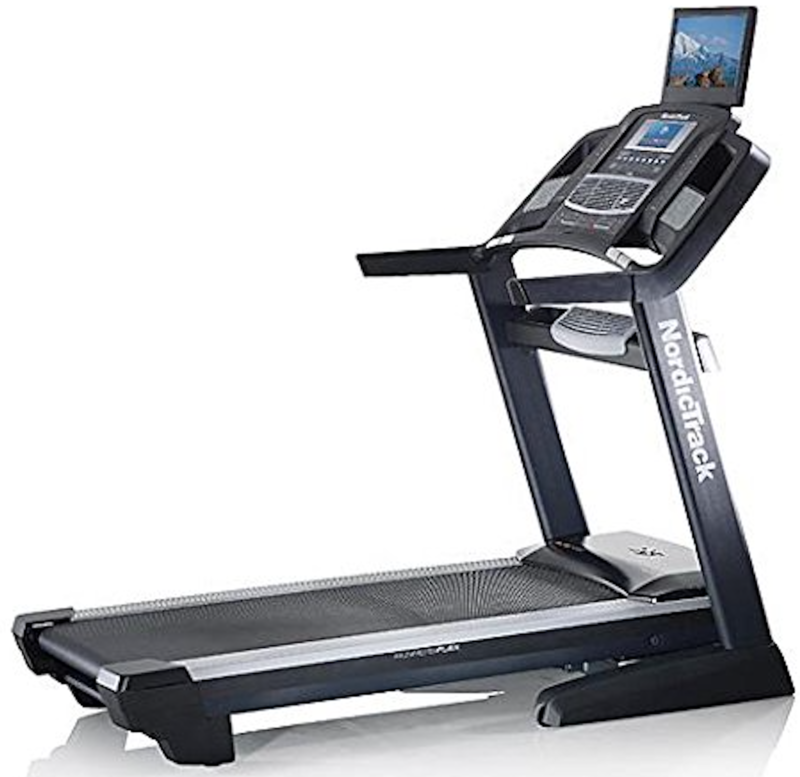 The Weslo Cadence G 5.9 Treadmill is available online through Amazon which usually includes free shipping and fast delivery. The Weslo Cadence G 5.9 folding treadmill is more or less what it claims to be; a low-cost option for those who want to incorporate a treadmill into their home fitness routine. You may also want to have a look at relatively expensive Weslo Cadence R 5.2 Treadmill. This is a almost identical treadmill from the same Weslo Brand with minor differences in treadmill features. For e.g, the Weslo R 5.2 offers a bit powerful motor with 0.25 CHP additional capacity. 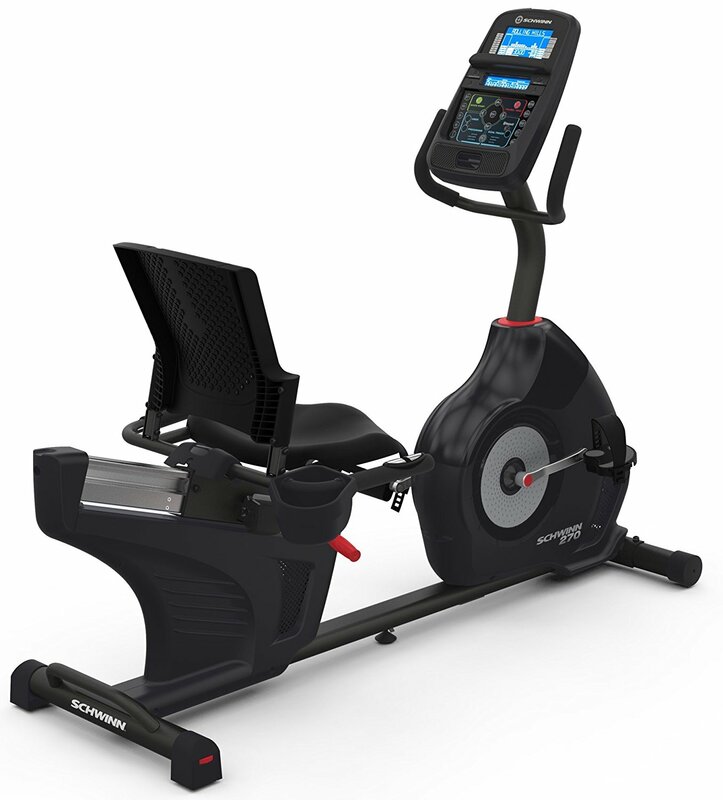 You will also find some new display options in the R 5.2 treadmill. Now, let’s go back to our review and find out how the Cadence G 5.9 treadmill actually performs? We like seeing the folding option on a good quality treadmill of any size. Even the smallest treadmill, and with a 55″ walking surface the Weslo is indeed quite small, takes up a substantial amount of space. It’s important that workout equipment fit into your life, and the combination of relatively compact size with sensible price can help the Weslo Treadmill to fit in quite nicely. Speaking of the price point, there is no doubt that this is a very affordable treadmill. Just 20 years ago, you would be lucky to get a typical treadmill that wasn’t self-powered for under $400. 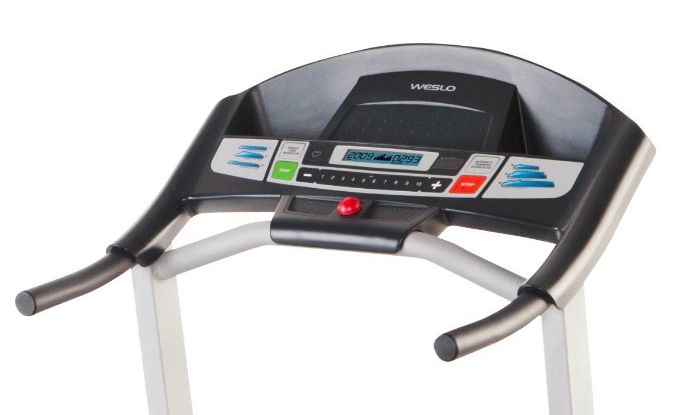 The Weslo by contrast does have its own onboard motor, and the Weslo Cadence G 5.9 treadmill owner’s manual even rates it for nice speeds levels that aren’t just a slow walk; up to 10mph. That said, 10mph is not running speed. 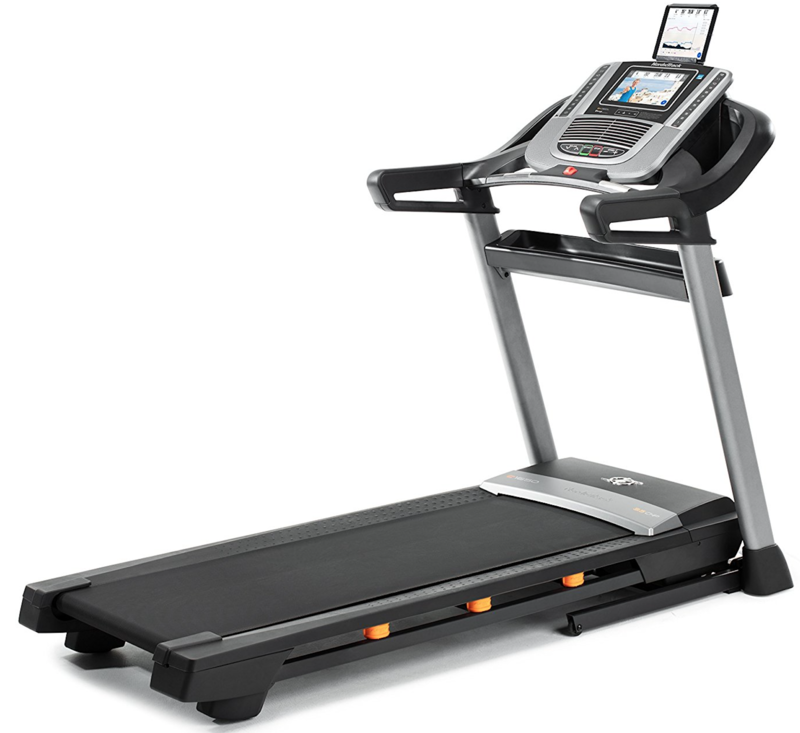 It does enter into jogging or very fast power walking territory, but this is not a top treadmill for runners. The Weslo Cadence G 5.9 treadmill’s parts simply will not accommodate a good, calorie-burning running stride. The running surface is too confined, and the motor won’t go fast enough. 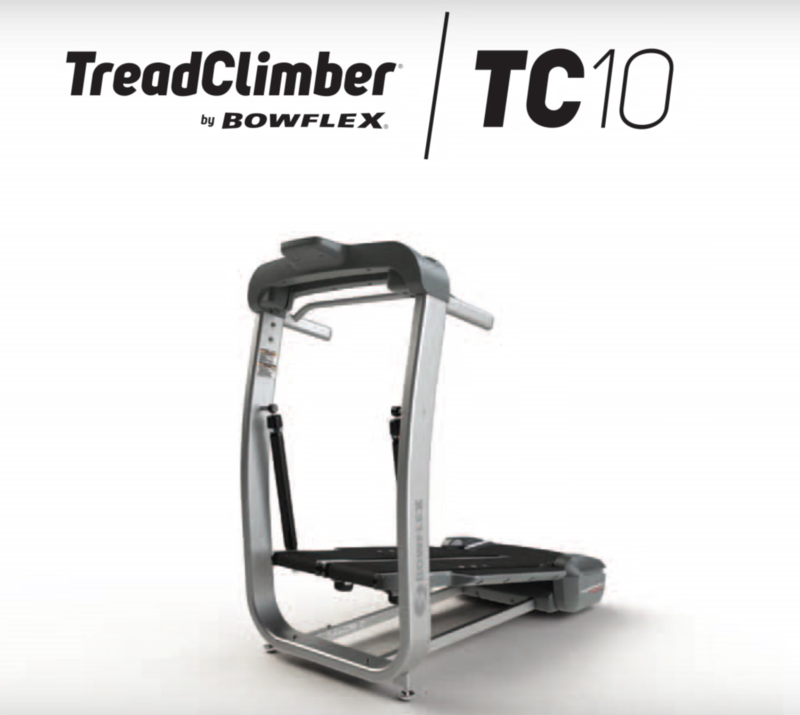 Similarly, the Weslo Cadence G 5.9 treadmill incline is a limitation. You have to manually adjust between two incline settings, severely limiting the dynamic quality of a fitness workout. There are no pre-programmed “hilly” courses you can run, you’re either running flat or running uphill. However, this is to be expected in a low-priced treadmill on the market right now. The Weslo treadmill’s user weight limit is also a major concern. The 250 pounds is roughly “average” when it comes to males in the United States. 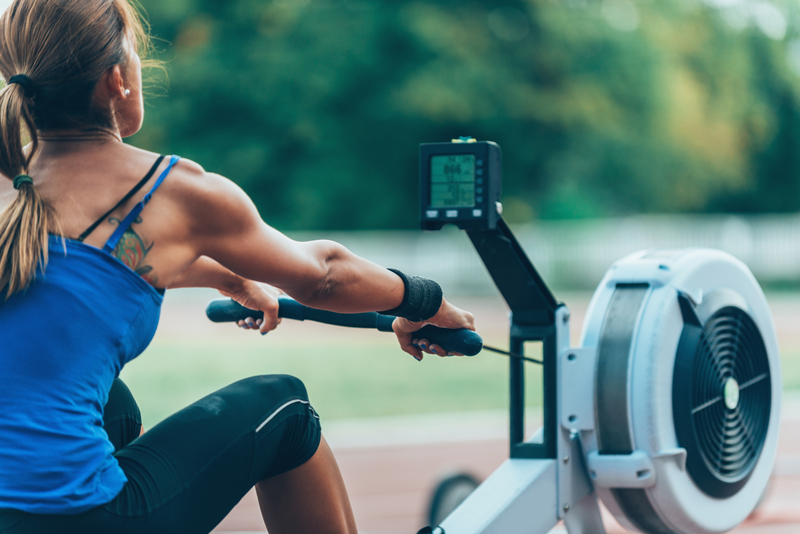 We have been getting larger and heavier as a nation, and with increasing obesity, it’s entirely possible that those interested in a low-cost, entry-level treadmills for home might outweigh this option from the beginning. With the Weslo Cadence G 5.9 treadmill, troubleshooting is not going to be fairly easy. The warranty only extends to one year in the case of the motor. The other parts and the labor are only covered for just 3 months. If you have a problem, you will very likely end up footing the whole cost yourself in the end, raising questions as to the “Budget” value of this cheap treadmill for home use. We see a lot of value in the Weslo Cadence G 5.9 treadmill as a popularly priced, decently multifunctional choice for home users interested in weight loss at a lower intensity. 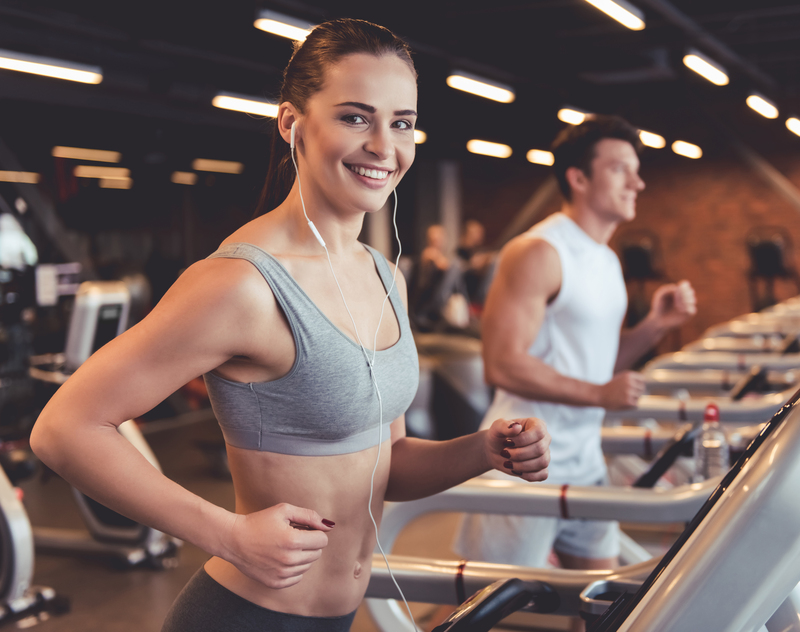 However, those fitness lovers who have long-term plans or a bit of budget flexibility may wish to consider a superior treadmill on the market instead. The Weslo Cadence G 5.9 Treadmill is a great buy among entry-level treadmills. We highly recommend Weslo brand!